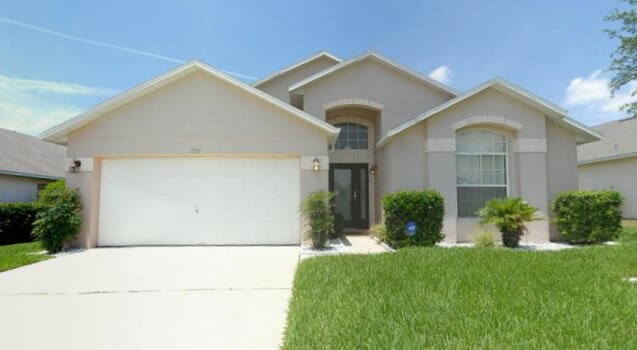 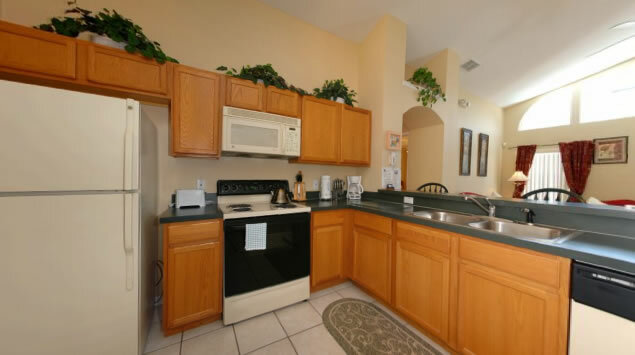 4 bed, 3 bath with private pool and spa in the beautiful community of Rolling Hills, in Kissimmee Florida. 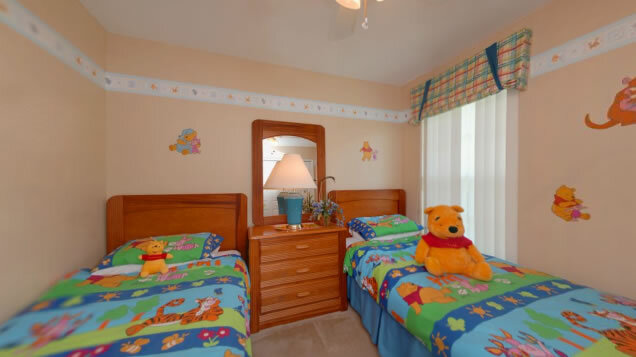 Only a 3 mile drive to Walt Disney World® theme parks, with shopping and restaurants just around the corner. 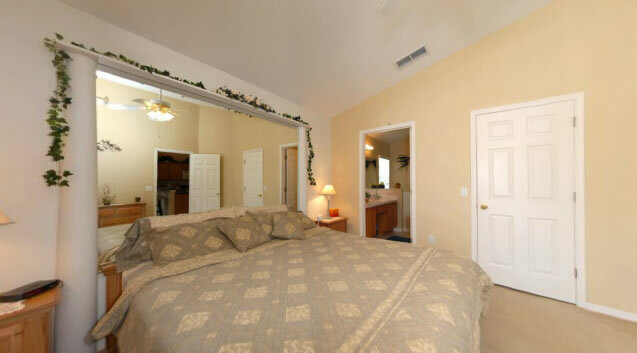 Our Beautiful home consists of 2 master bedrooms both with king size beds and ensuite bathrooms. 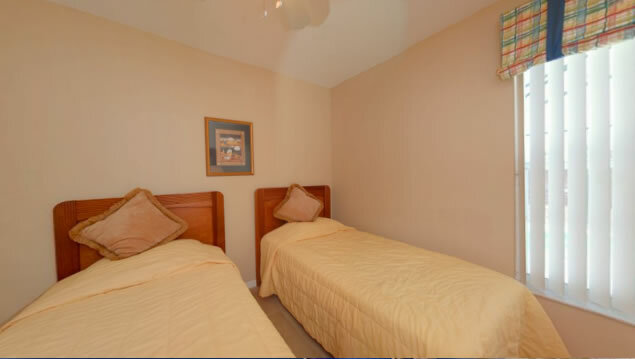 The 3rd and 4th bedrooms both have two twin beds in each and share a full bathroom, so our home can sleep up to 8 guests comfortably. 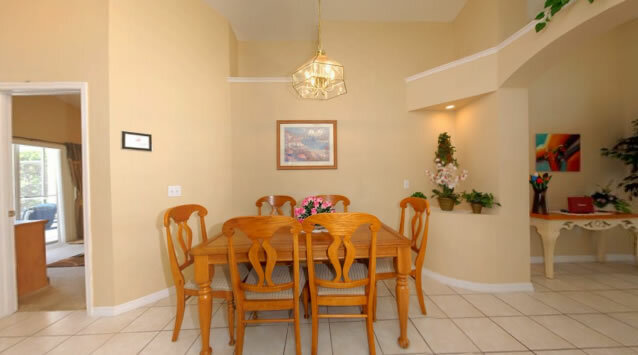 Our home also offers internet connection so you can bring your laptop along. 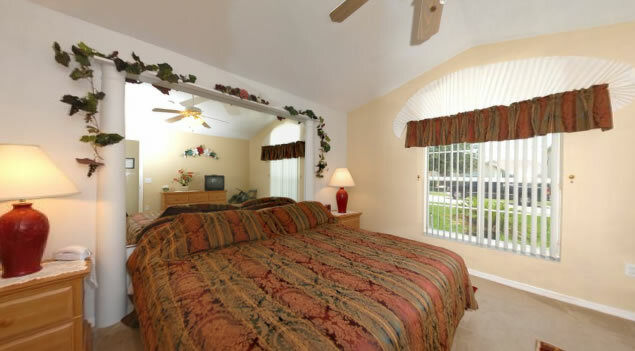 The best part is our lovely private screened in pool and spa which is also closed in for even more privacy.